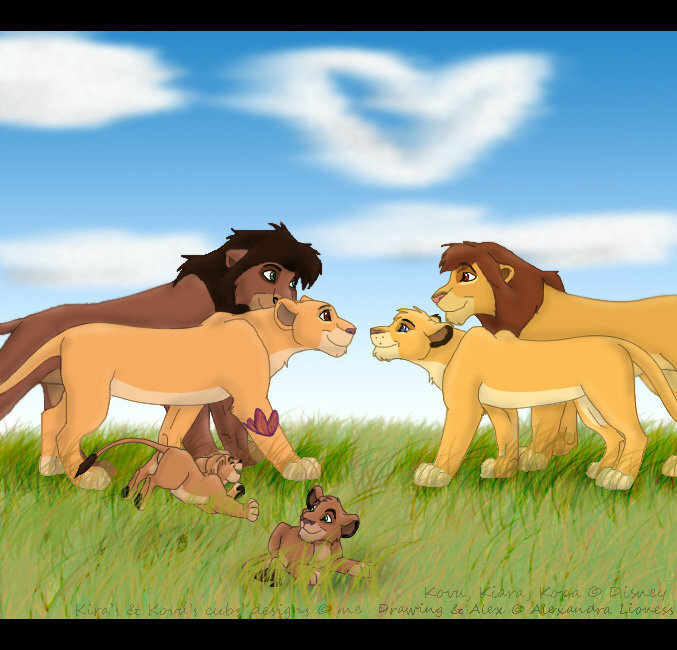 Kovu&Kiara and Kopa&Vitani. . Wallpaper and background images in the el rey león club tagged: disney the lion king lion.